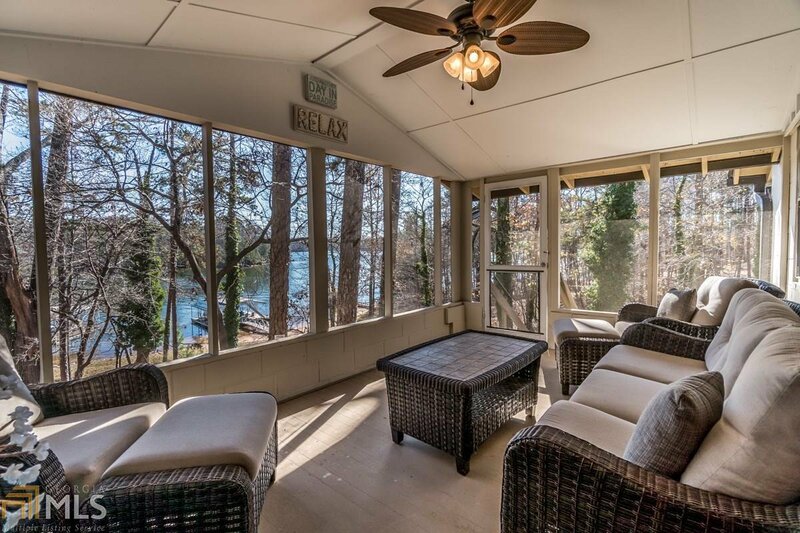 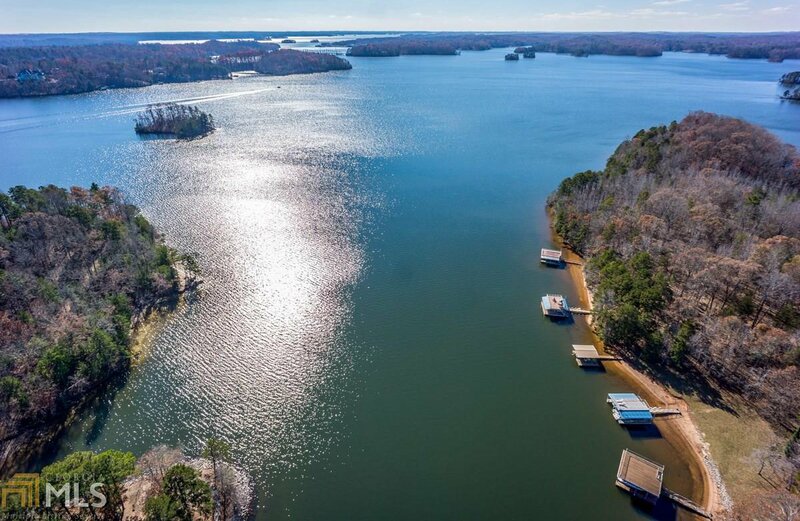 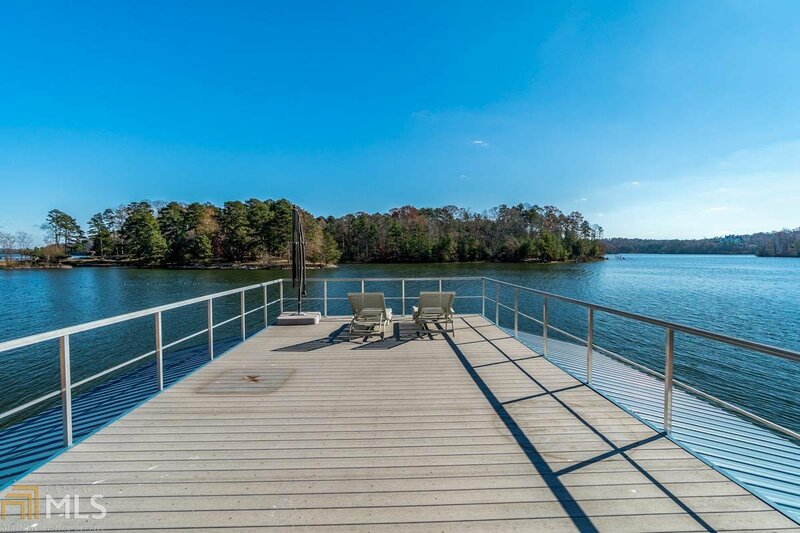 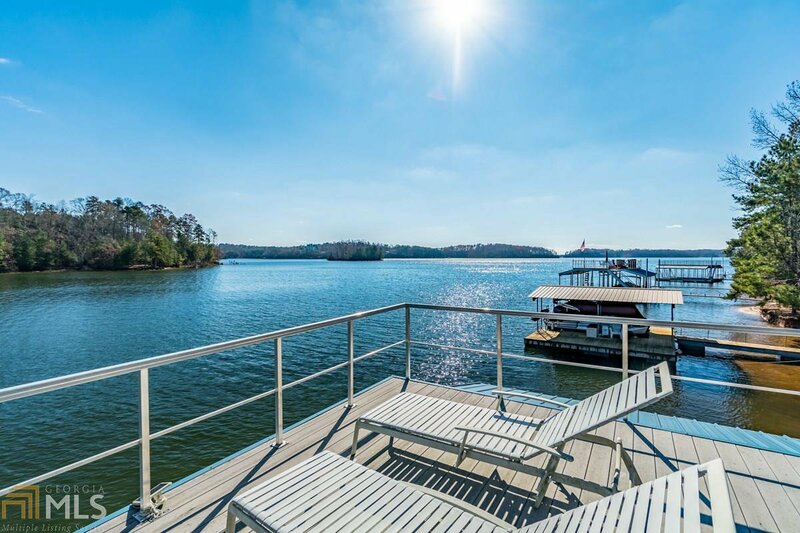 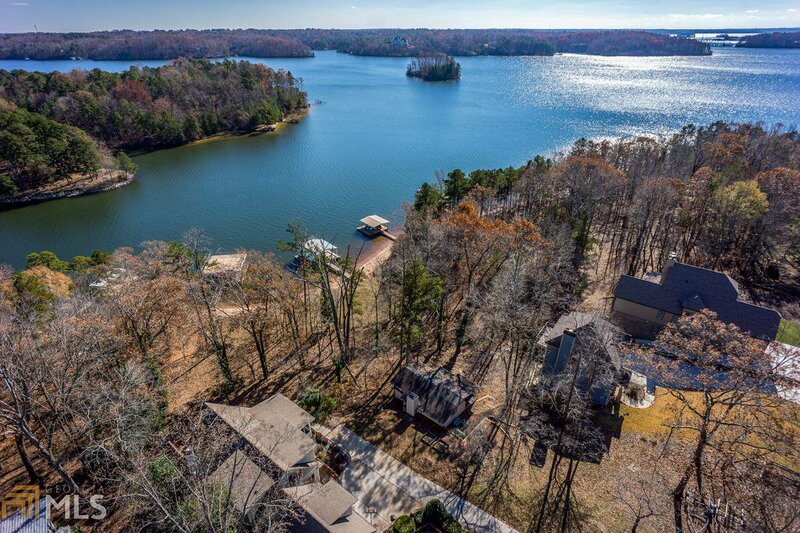 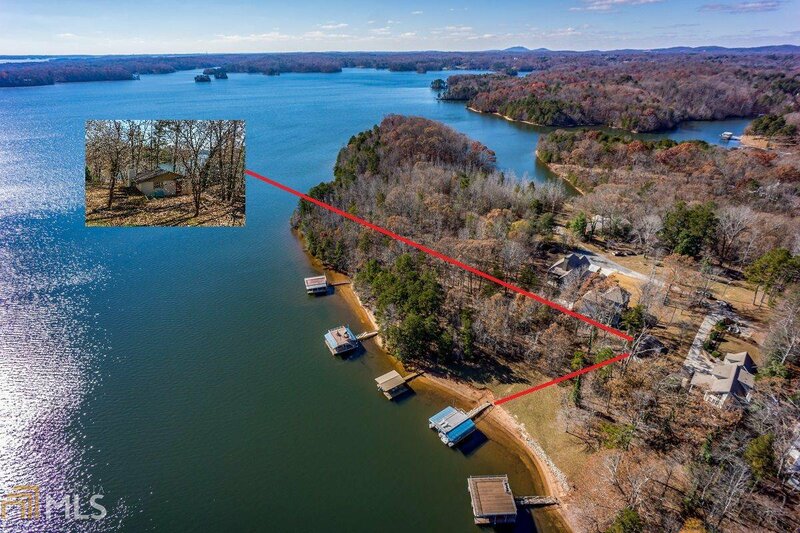 Breathtaking wide open views from this deep water lot just north of Browns Bridge on Lake Lanier! 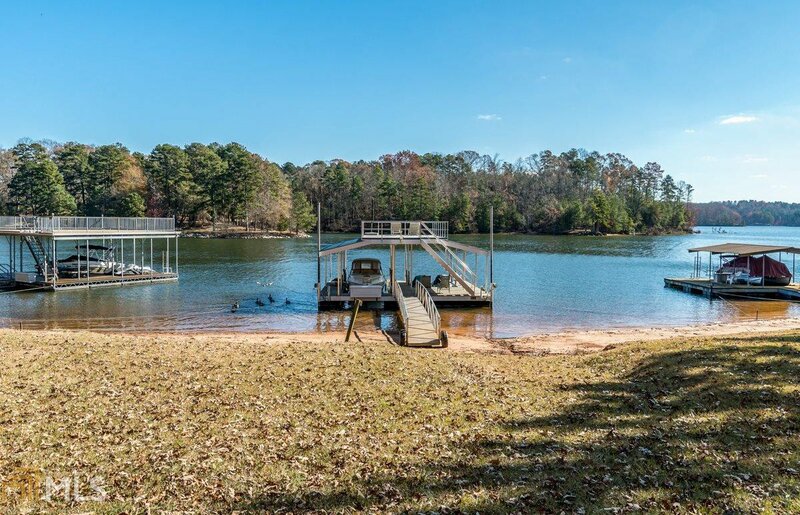 Grass to water's edge (mowing permit) and beach area at shoreline. 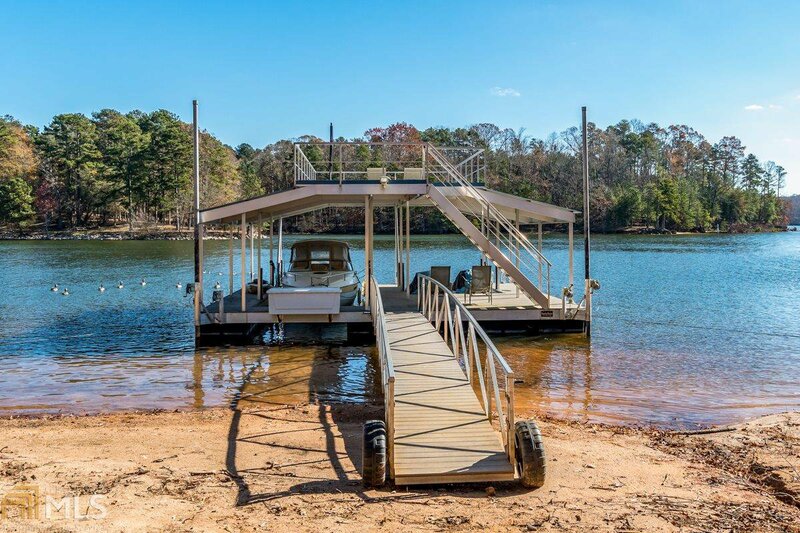 Double slip aluminum Martin dock with party deck and jet ski ports. 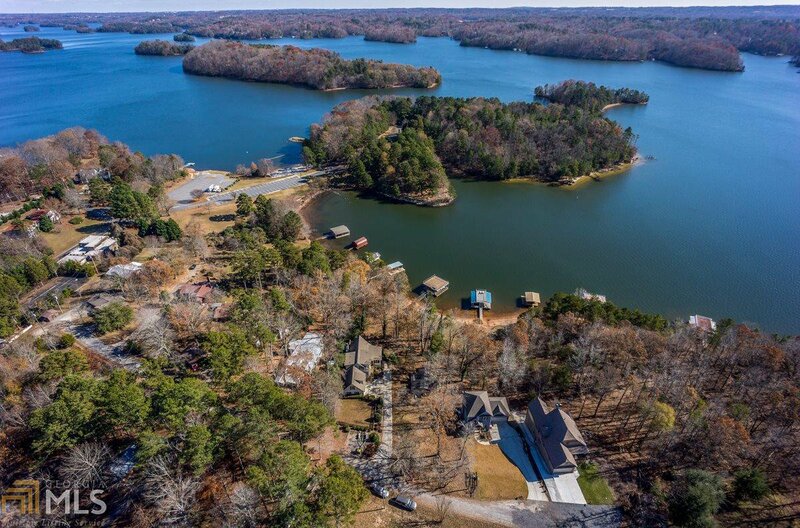 Forsyth county schools and taxes. 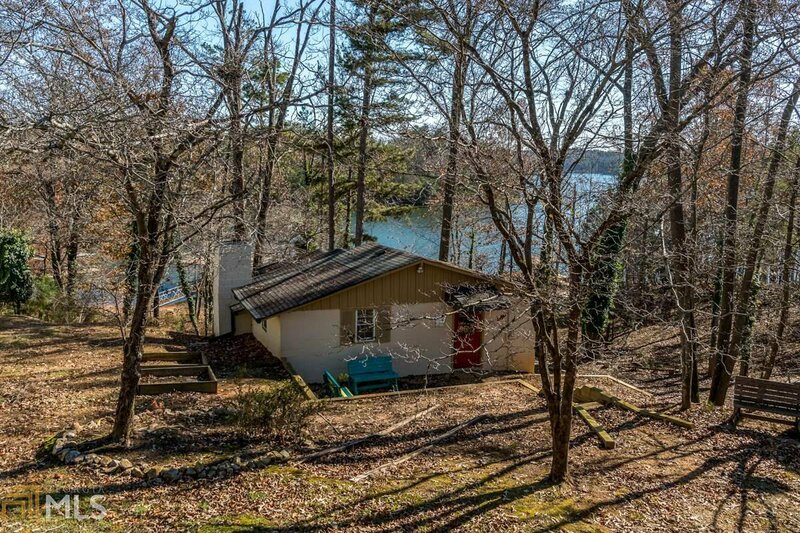 Next to Keith Bridge Park. 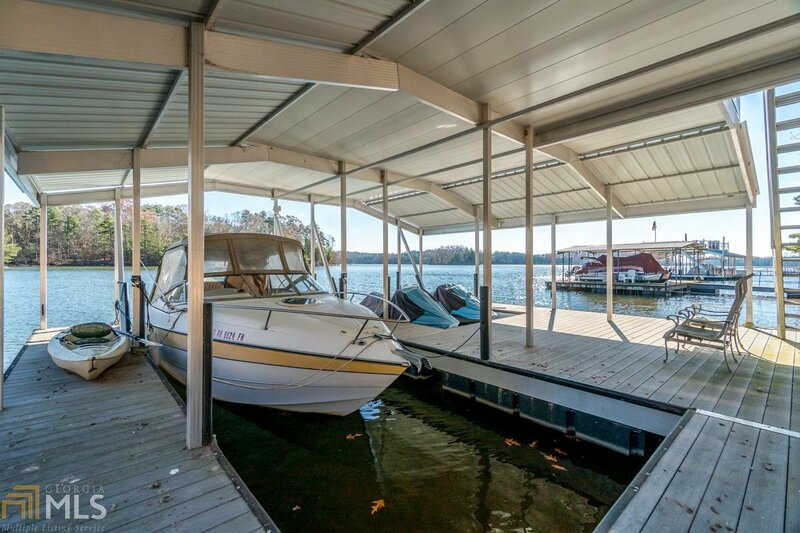 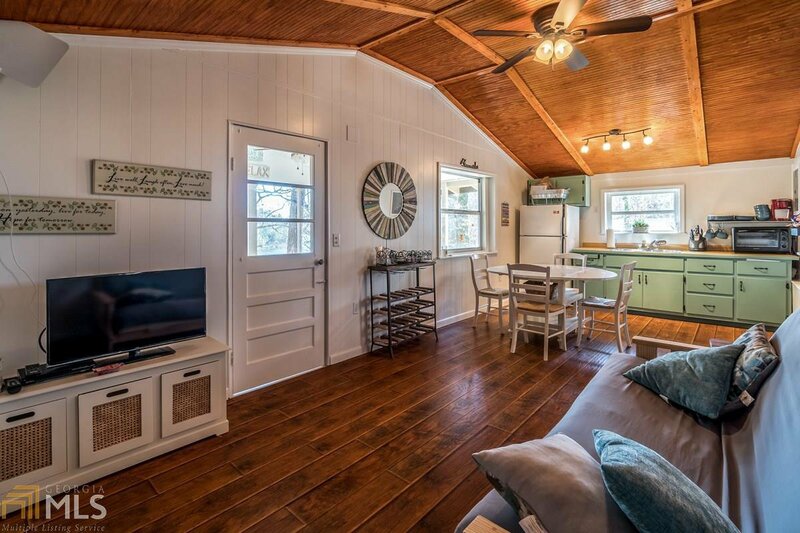 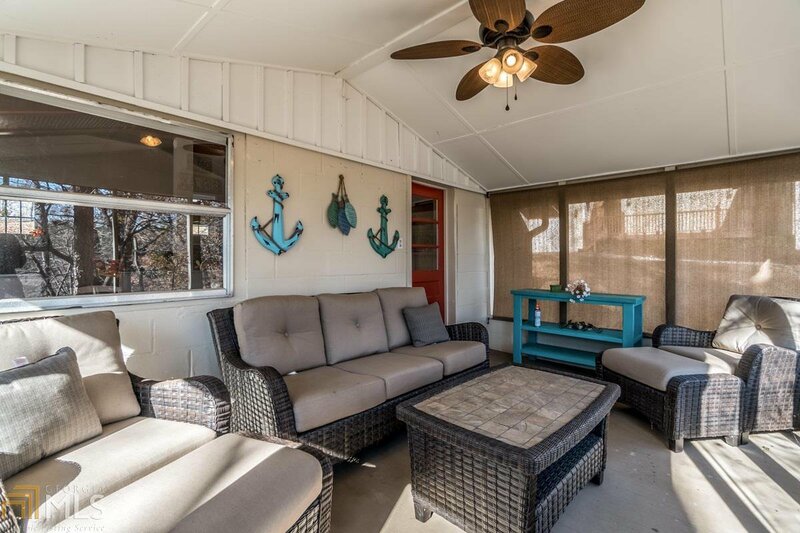 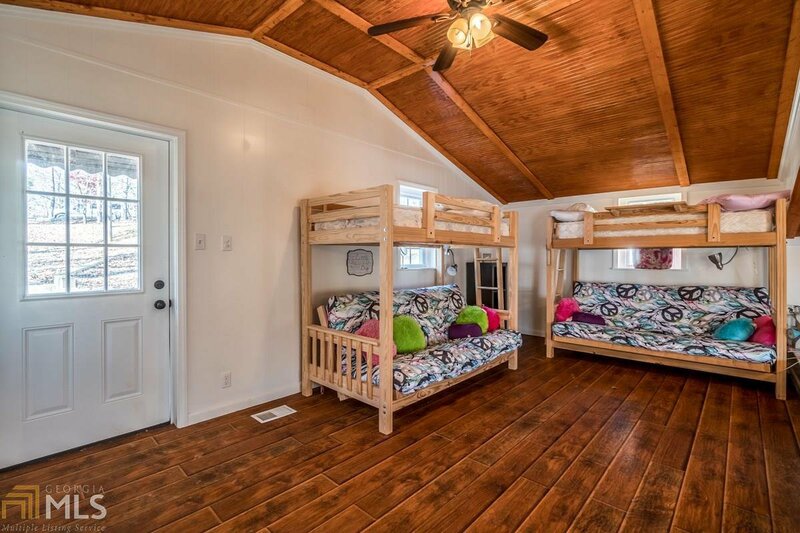 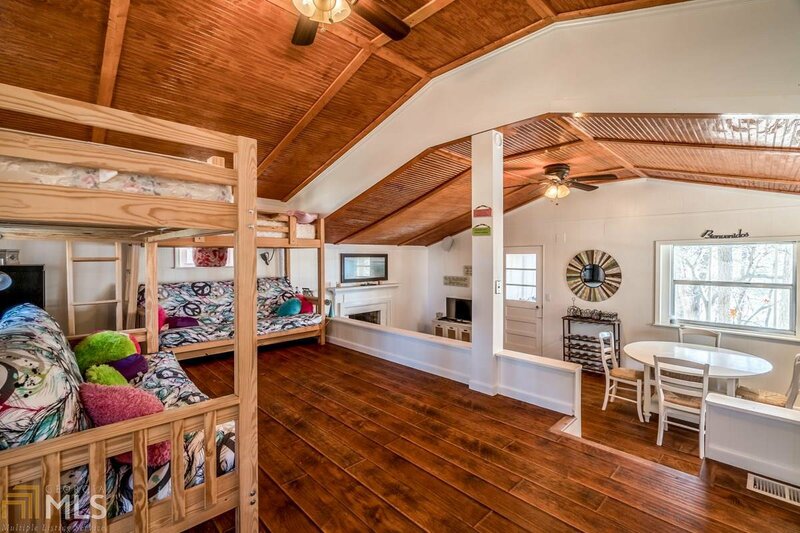 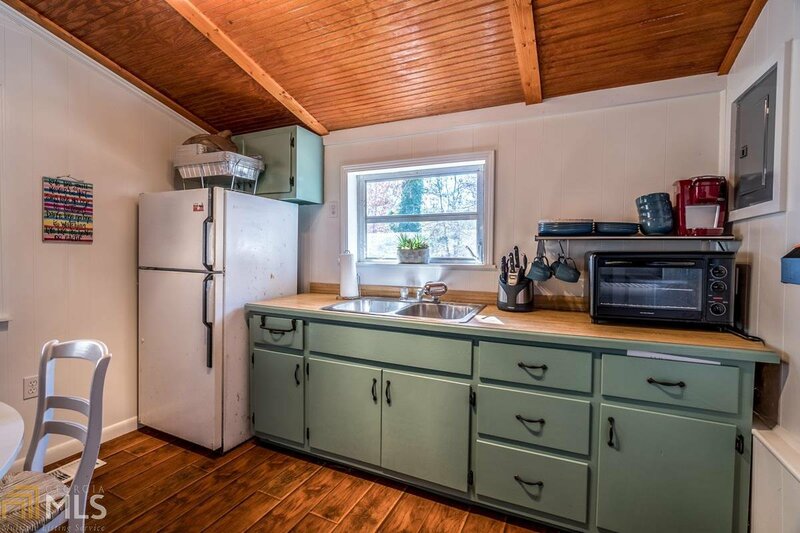 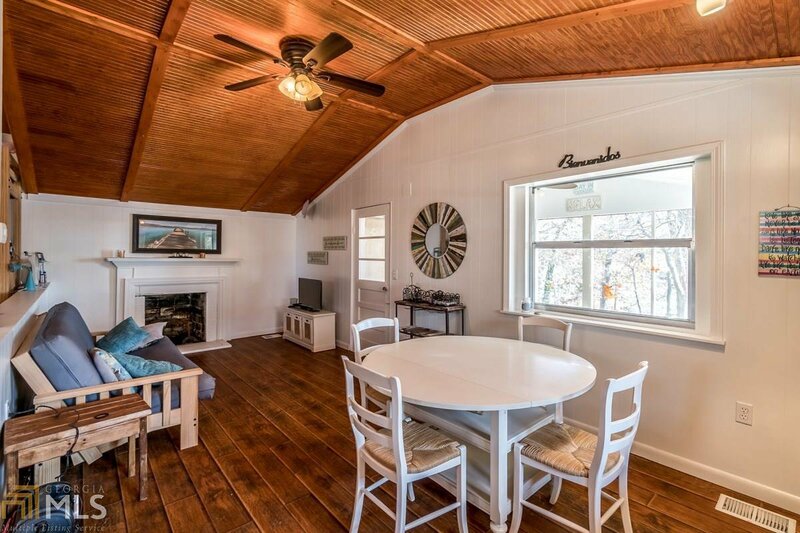 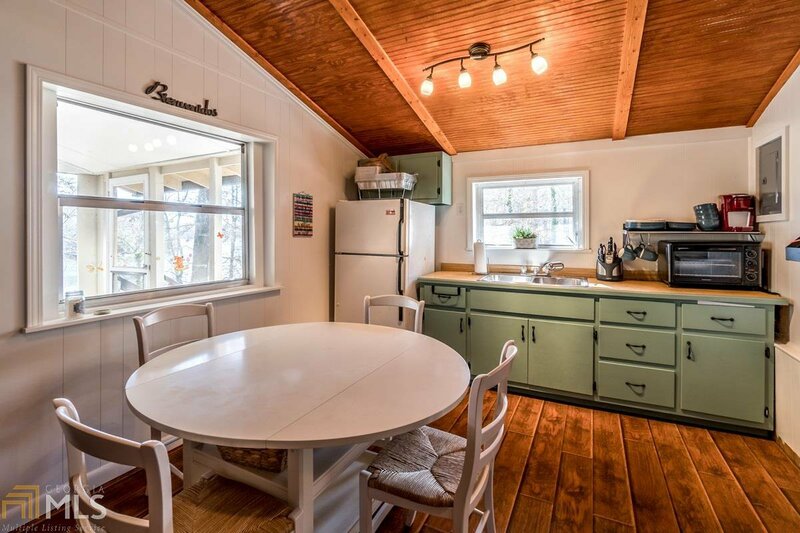 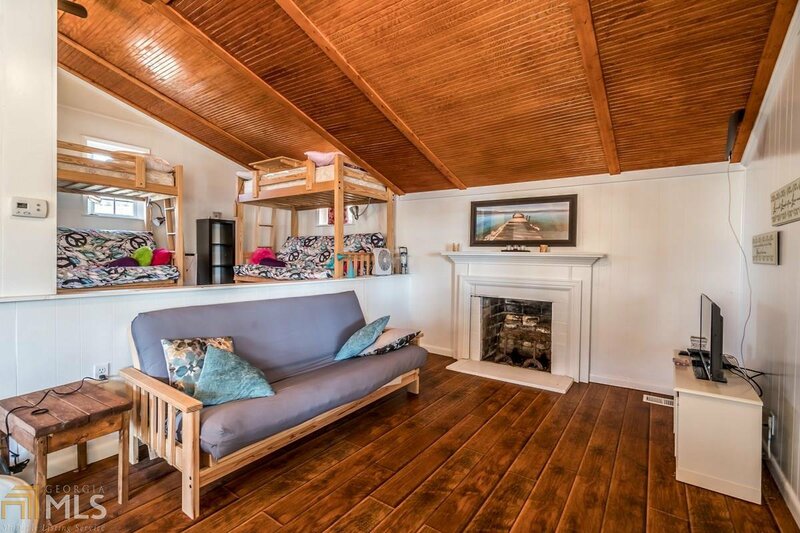 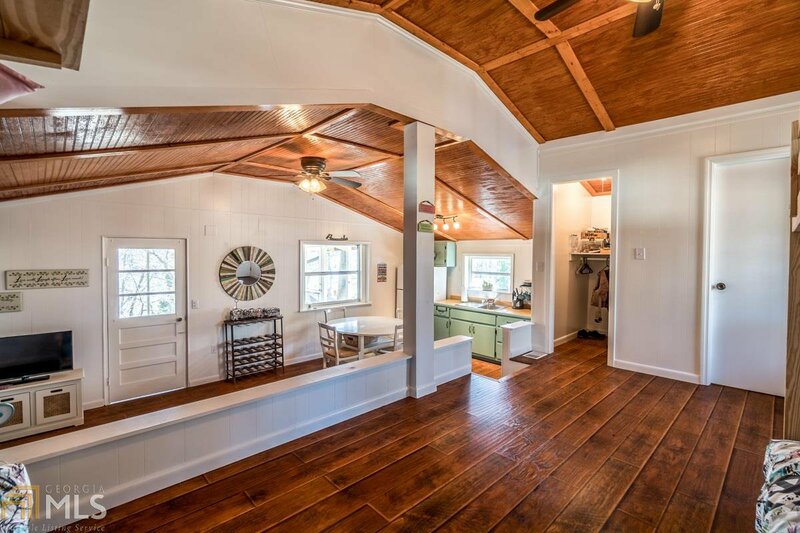 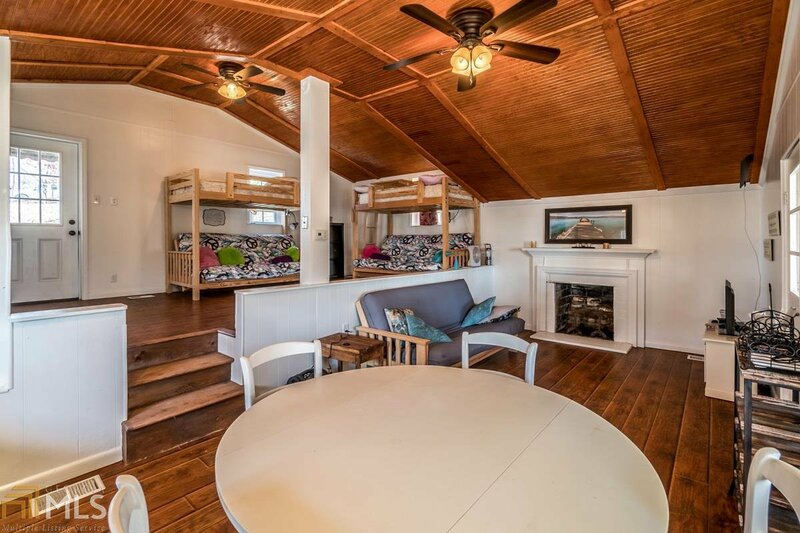 There is currently an updated cabin perfect for a weekender or that can be used until you build your dream home! 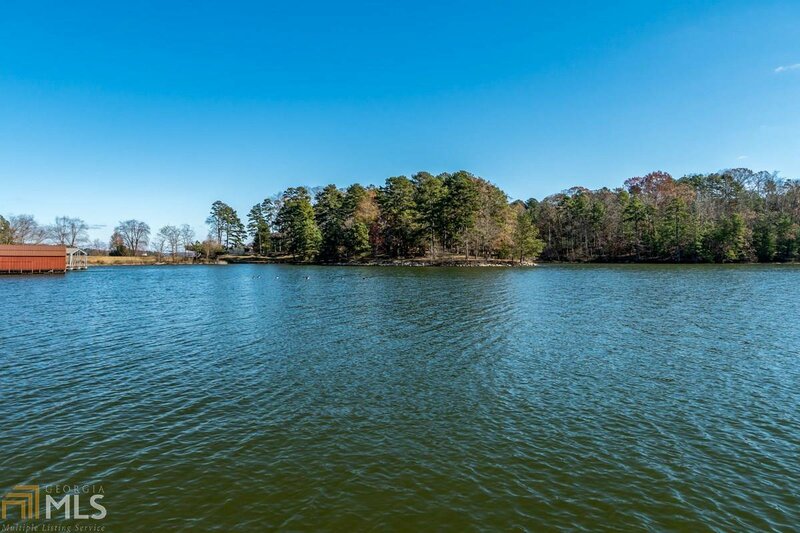 Survey, soil test, and septic plan are available for a new build. 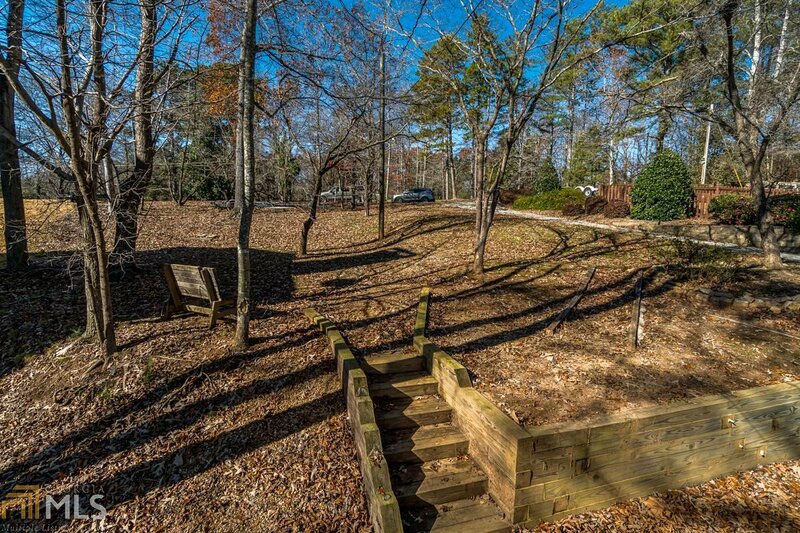 Houses on either side are on comparable sized lots so you can see what could be built on this beautiful lot. 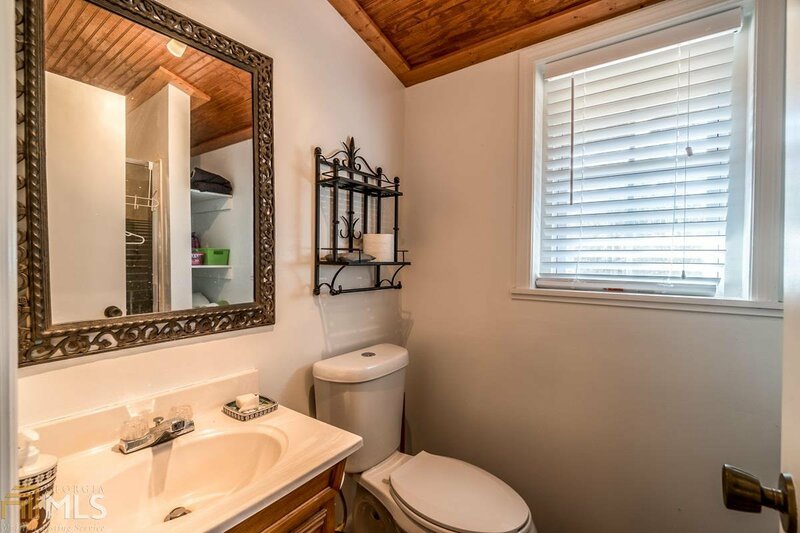 Improvements include new central HVAC, water heater, flooring, outdoor shower, gutters, and more!